It’s no secret that the US wedding industry is worth a lot of money; in fact, the value of the wedding industry in 2016 was an estimated $72 billion, according to MarketResearch.com. There are a lot of opportunities to make money in this industry, and therefore, many competitors. It might be discouraging at times, but there are ways to make your event rental business stand out in a sea of competition. It’s so easy to look at competitors as enemies, but instead of worrying about them taking your business, consider what you can learn from them instead! Our competitors can be our greatest source of inspiration. It can be tempting to try to copy what others are doing, but instead, look at what your competitors are offering and specialize in something different. Or, if one of your competitors isn’t excelling in a certain area, make it your goal to succeed in that area. For example, if you have heard from clients that they don’t often get timely responses from vendors, make it your goal to always respond to your customers as quickly as possible. Many rental businesses struggle with managing their inventory, sending quotes, and keeping everything organized. Organization is crucial to any business, but especially to rental businesses where there are so many physical items and events to account for. One of the best ways to stay organized is through the use of an event rental software such as Goodshuffle Pro. With Goodshuffle Pro you can stay on top of all of your projects and tasks, showing your customers how professional you are and giving you an advantage over others. What do you want others to feel when they interact with your business? What value do you bring to your clients/their events? When developing your brand, remember to remain authentic! Staying true to yourself and who you are will help you to attract more clients that are a great fit for your business. This will also help you to figure out how to evolve your business as time goes on. Develop your social media following on Facebook, Instagram, and Twitter. Make sure you have the links to your social media accounts shown on your website and in your email signature! Link your blog to your website and maintain a regular blogging schedule. This helps to show who you are to your followers, (helping to develop your brand! ), and increases your search engine optimization. Get as many professional photos of your inventory as possible and make sure you have them listed on your website. Clients visiting your website want to see what items you have available, so the more information you can give them, the better! If you’re struggling to get photos of your inventory, consider asking photographers for photos from past events, or plan a styled photo shoot to get some great photos! Wherever you are in your event rental business journey, we hope that these tips will help you to grow your business and set yourself up for success - now and in the future. 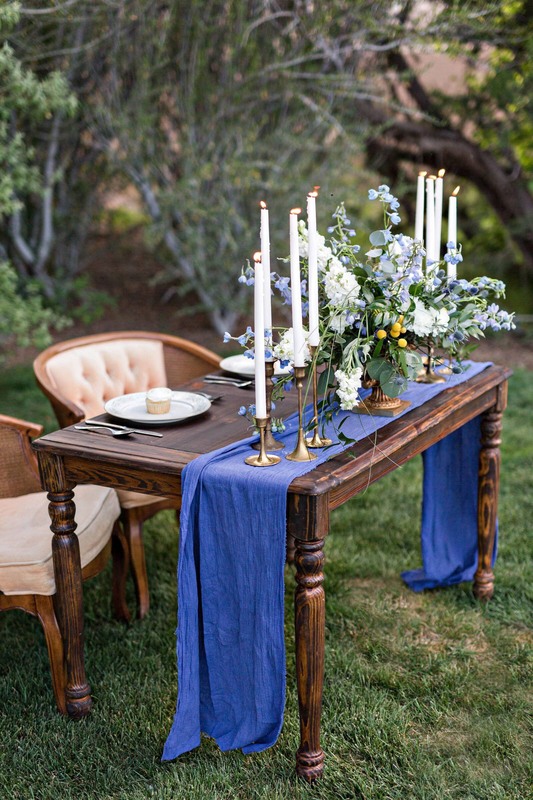 Lauren Mestas is a Wedding & Event Planner based in Albuquerque/Santa Fe, New Mexico. She took over ownership of Darling Details Vintage Decor Rental Co. in the Fall of 2016, and has loved building a collection of unique and vintage items for rent. In her spare time, you'll find her practicing hand lettering, painting & renovating furniture, and writing about weddings. 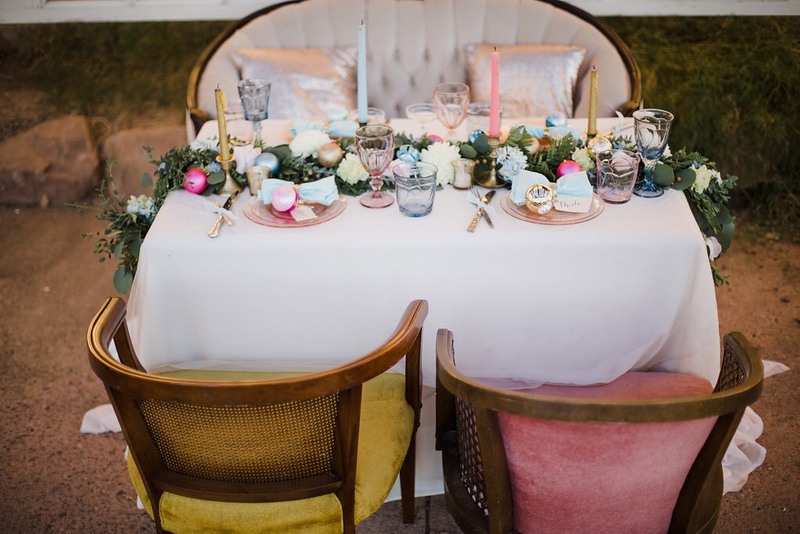 Lauren Mestas is a Wedding & Event Planner based in Albuquerque, New Mexico. In her spare time, you'll find her practicing hand lettering, painting & renovating furniture, and writing about weddings.